You’ve probably seen Freeman Mask on the shelves of most leading pharmacies. 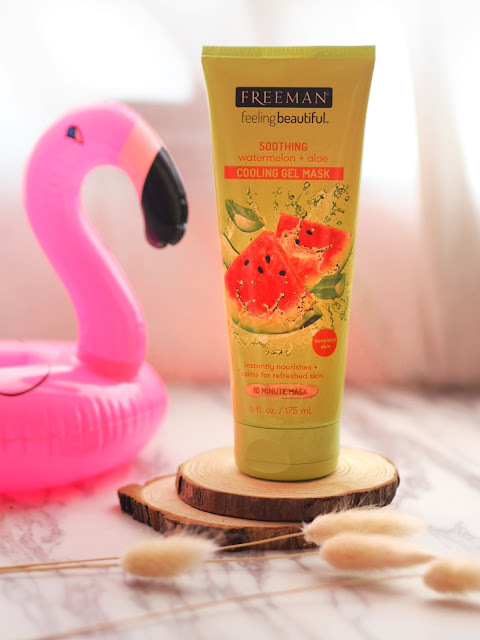 Being a reputable brand for over 40 years, Freeman carries a wide variety of effective and affordable nature-inspired beauty products that are free from harmful chemicals, parabens, sulfates, phthalates, and mineral oil plus it's committed to being cruelty-free. 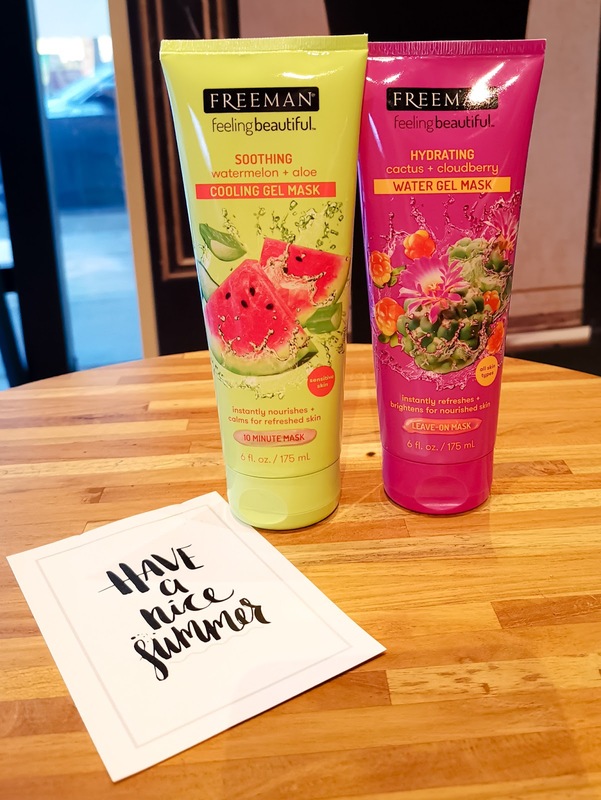 Freeman recently adding two new masks into their mask range and I've decided to try it for myself, in this review you will find me trying out the Soothing Watermelon + Aloe Cooling Gel Mask and Hydrating Cactus + Cloudberry Water Gel Mask. The mask was clear and it had in a gel-like consistency, it feels really soothing upon application due to its ingredients and I happen to love the refreshing watermelon scent which was not too strong, as per instructions, I applied a thin layer and left it on for 10 minutes before washing it off. 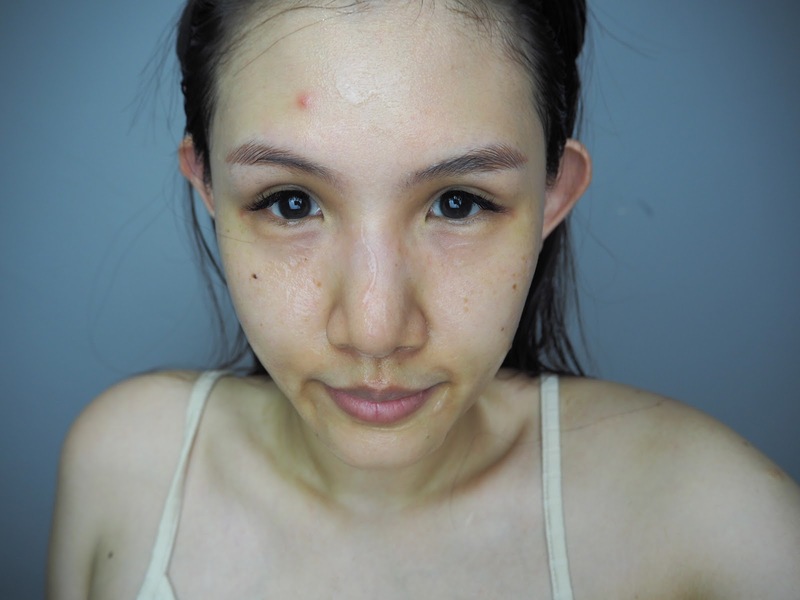 I've been suffering from breakouts and skin sensitivity this week due to the heatwave, Freeman Soothing Watermelon + Aloe Cooling Gel Mask really helped soothe my skin and it didn't cause any sensitivity to it, as you can see from my picture, it has actually helped reduce the redness on my skin. 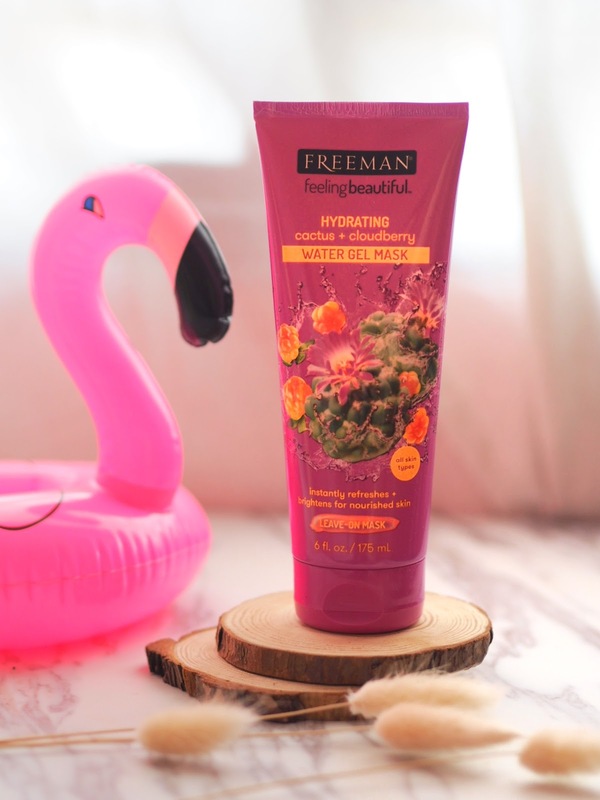 Freeman Hydrating Cactus + Cloudberry Water Gel Mask is an overnight mask perfect for all skin types, it is designed to instantly hydrates your skin for a smooth, radiant complexion. The Succulent Cactus delivers skin-plumping moisture and softness while juicy Cloudberry, enriched with Omegas and Vitamin C, illuminates for a healthy glow. This overnight gel mask tends to be thicker in texture compared to the cooling gel mask, this should be the last step of your night routine because all you need to do is apply a layer over your face before going to bed. Freeman Hydrating Cactus + Cloudberry Water Gel Mask has quickly become one of my favorite products because it's so easy to use and it helps my skin a lot. I highly recommend it to anyone who wants to wake up with glowing skin.